Excel software Tip Partial Absolute cell referencesCLIP FOCUS When copying formulas you sometimes need to fix the cell references to make it work. But how many $ signs do you need and where should they go? We'll teach you all you need to know. 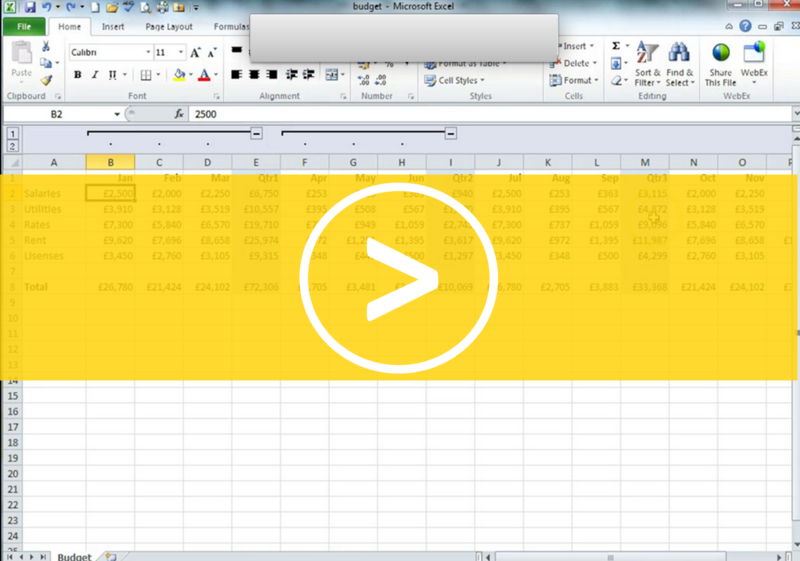 Excel Tip Managing errors with IFERROR CLIP FOCUS Errors in your spreadsheets can look unsightly and may be misleading, this clip will show you how the simple IFERROR function can make them a thing of the past. 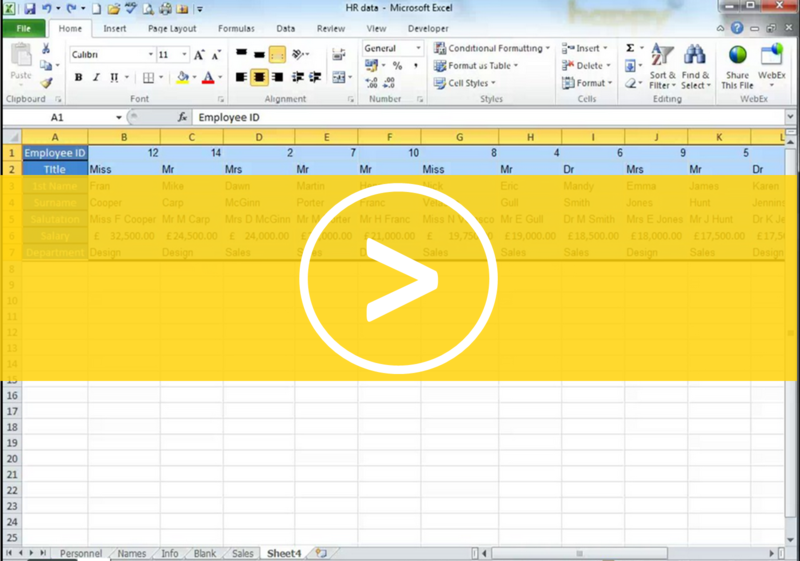 Excel Tip Splitting up text in a Column CLIP FOCUS Split up data into the columns you require, for example split a name into first and last names using the easy text to columns feature. Excel software Tip Creating formula across sheeets CLIP FOCUS Create formulas with ease using numbers that are in different sheets within your workbook. Excel software Tip Auditing Spreadsheets CLIP FOCUS Work with spreadsheets that others have set up, use these easy tools to understand and audit formulas. Excel software Tip Nesting IF and ISNA to manage #NA errors CLIP FOCUS #N/A errors are very specific, learn how to customise the message you receive instead of this unhelpful error. Exel software Tip Calculations in a Table CLIP FOCUS Table tools make working with data a breeze but they do impact how your formulas will appear as we will explain. Excel software Tip Creating, deleting, moving and copying worksheetsCLIP FOCUS Need more sheets in your workbook and want to know the fastest way to do it? Look no further. 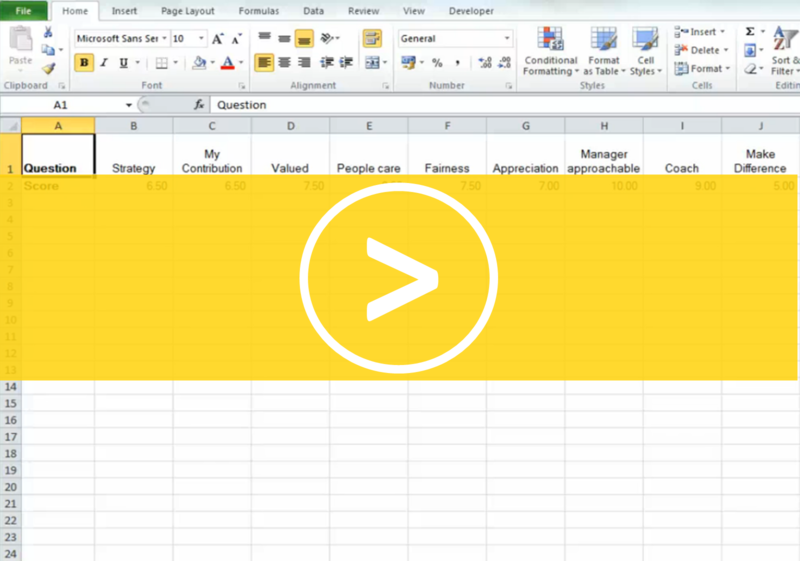 Excel software Tip Simple Functions such as Average CLIP FOCUS Finding the average or highest number from a list becomes simple once you have mastered these Excel functions. Excel software Tip Time calculations CLIP FOCUS Whether you are working with timesheets or durations we'll show you how to calculate with times in Excel.